Twenty-four year old Michele Ramirez is as street-wise as they come with a past full of painful memories. Drugs and alcohol are the only friends she trusts but when she announces her unplanned pregnancy to her boyfriend, even her addictions can’t dull the pain of his attack. 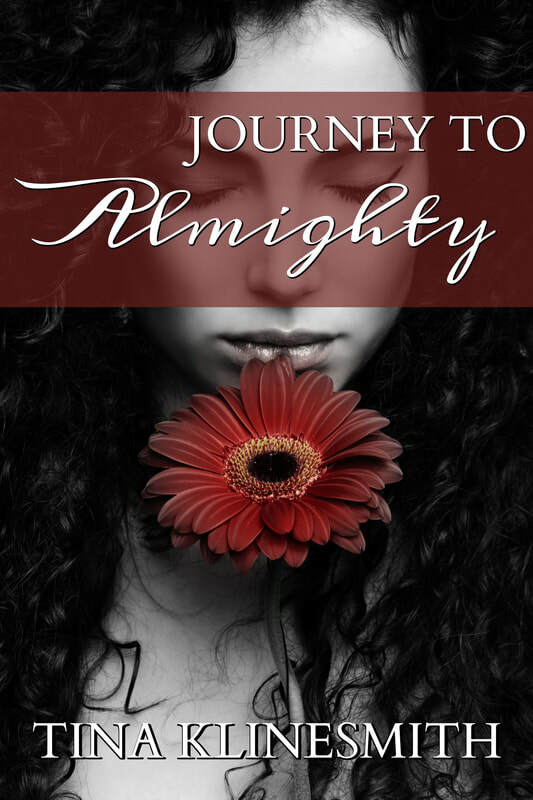 After accepting an unexpected job offer, Michele uncovers a path she had never imagined available to a woman on the verge of self-destruction and finds herself on a journey to forget the past, finding hope in a new life and love, and discovering God’s enduring love and forgiveness for even the worst sinner. But will she live long enough to accept it or will her past mistakes catch up to her? Tired of diets that you can’t stick to? Sick of exercising and getting nowhere? Have you prayed about it? God has a plan for your health but too many temptations and fads have crowded out the common sense approach He designed. Using God’s Word, Rebuilding the Temple will not only give you an easy to follow plan for true fitness and health, but will help you tailor it to fit your lifestyle. This will be the last plan you need to get yourself fit – physically and spiritually! Tina Klinesmith knows the struggle of being overweight and how God can help you find victory. Using her own experiences losing over 100 pounds as well as the results that hundreds have obtained from this plan, you can make a revolutionary health transformation. “Inspirational coach, friend and mentor. Tina is always there whether I’m contemplating skipping a workout or eating something I shouldn’t. She’s taught me balance and that nothing tastes as good as being healthy feels.” Krystle Blue, Singer/Songwriter, KrystleOnline.com “Tina is inspiring and encouraging. She taught me to eat right and exercise regularly. When I first met her I could only do 3 push-ups and barely run a quarter mile. Now I can do over 100 push-ups and run several miles. She changed my life and I am grateful for all her help.” April C.
Michele Ramirez has been through a lot over the past nine months but her life finally seems to be on the right track. Until the consequences of her past mistakes begin to take a toll on her new family. Haunted by regret and guilt, Michele is unsure how to reconcile her past with the woman she is trying to become. Can she live with the mistakes she has made or will the past destroy the future she is trying to build with David and her child. This is the second book of the Journey series but can be read as a stand-alone. Michele and David have it all: successful careers, a loving marriage and the perfect daughter. Until the past raises its ugly head, intent this time on wreaking damage to their daughter. When tragedy strikes, they find their faith in God and His plans tested. Can their family remain strong in the face of adversity or will they crumble in ruins? Will love fail them when they need it most or will it restore their faith in what the future holds?